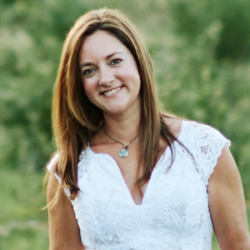 While I think that most people should work with a nutritionist or other expert to determine what's right for them, there are a few items that I love and wanted to share. For those looking to purchase professional quality supplements at a discount, I've also included access to my NPScript account. Beekeeper’s Naturals Propolis Spray is a great source of antioxidants for the maintenance of good health. 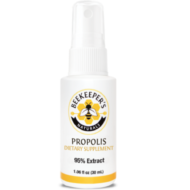 Our propolis spray is 100% Canadian made with high grade Canadian bee propolis (95% extract)! 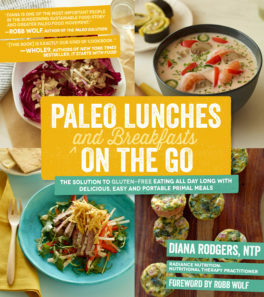 It tastes great and is gluten, dairy and alcohol free with no added sugar. Our spray contains three ingredients: bee propolis, non-GMO vegetable glycerin and purified water! Ideal for people on the go and it comes in a convenient, easy to use spray bottle that fits in your pocket or purse. Traditionally used in herbal medicine to relieve sore throat and other mouth and throat infections. One bottle should last most people two to three months. This is a very high quality vitamin D supplement, delivering 500 IU of Vitamin D3 in one drop. There are 1200 servings in this small container. 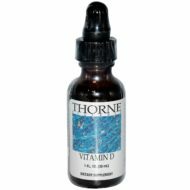 Thorne Research’s vitamin D has no hidden ingredients, like lactose, BHT, BHA, sodium benzoate, and sorbic acid that can be detrimental to sensitive individuals. 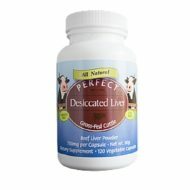 Supports heart, immune, muscle, and bone health. 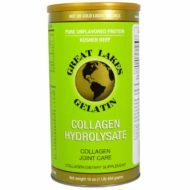 Has all the health benefits as the hydrolysate however gelatin will clump up in cold liquids. It is recommended to either dissolve in hot liquid or room temperature liquids which allows product to dissolve or swell. 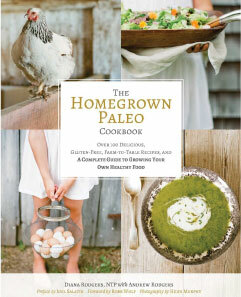 Stir it into your morning coffee or add to your favorite soup. It’s flavorless and you can’t tell it’s in there. There are TONS of reasons why gelatin is a superfood. It’s great for your hair, nails, skin and helps to heal your guts. 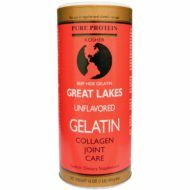 Great Lakes Gelatin is made from grass-fed, grass-finished beef, a serious plus in my book. I love this stuff. 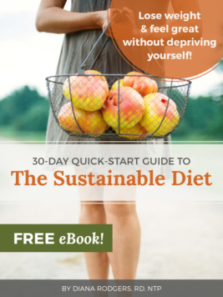 Stir it into your morning coffee or add to your favorite soup. It’s cold water soluble so can be used in cold beverages or recipes. It mixes well, it’s flavorless, and you can’t tell it’s in there. There are TONS of reasons why gelatin is a superfood. It’s great for your hair, nails, skin and helps to heal your guts. Great Lakes Gelatin is made from grass-fed, grass-finished beef, a serious plus in my book. The glycine content of collagen assists the liver in handling foreign substances for individuals exposed by habit or occupation to toxic substances like chemicals, pollutants, alcohol or tobacco. Feeling of alertness, improved concentration, balanced mood, improved energy and increased sense of well-being have been reported by many users. 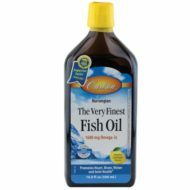 This is the highest quality and best tasting cod liver oil I’ve found. It’s a rich source of DHA and EPA Vitamin A & D Free From Norway: The finest fish oil from deep, cold ocean-water fish. Bottled in Norway to ensure maximum freshness. Refreshing natural lemon taste. 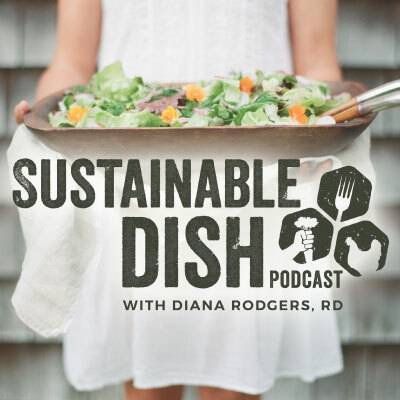 Take by the teaspoonful, mix with foods, and try it on salads! Superior Taste Award 2010 Directions Take one teaspoon one or two times daily AT MEALTIME. To retain freshness after initially opening the bottle, keep refrigerated and preferably use within 3 months. I love this stuff! It helps me to relax and fall asleep. 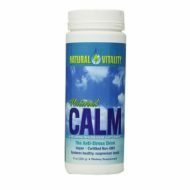 Natural Calm is a fantastic powder that you mix with 2-3 ounces of hot water, right before bed. Let is fizz, then stir until dissolved. Fill with warm water and enjoy. Contains 350 mg of Ionic Magnesium Citrate which may help with stress, constipation, blood pressure, cramps and cardiovascular health. Safety Information: Consuming too much Calm magnesium may result in loose stools. For children under four, for pregnant or lactating women, or if you have kidney problems, an obstructed bowel or are currently on medication, consult with your doctor.